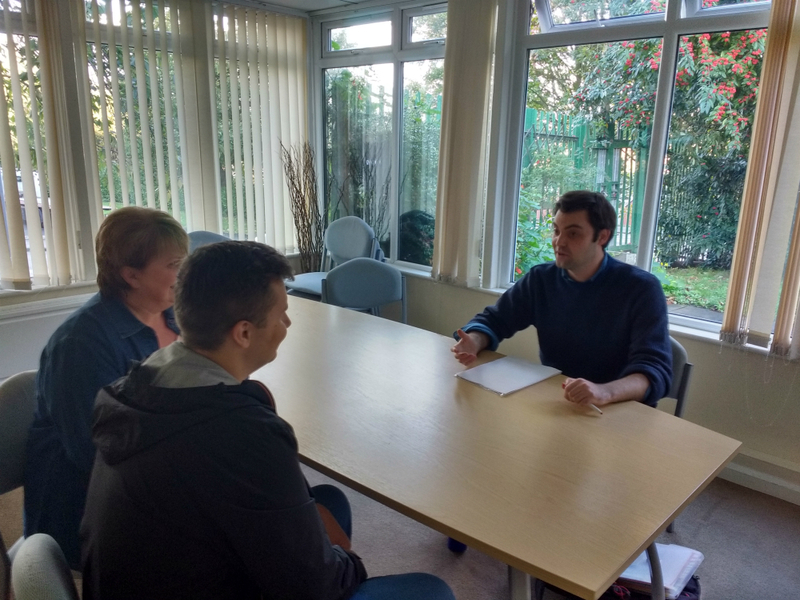 We provide mentoring services to autistic adults in Leeds with little or no support who would benefit from some independent, autism-specific support. Our volunteer mentors are fully-trained and are able to meet with you and help set life goals. Some of our mentors are autistic themselves and have additional awareness of the barriers that can prevent people from fulfilling their potential. Our service will aim to find you the best possible match. There will be introductory meetings and regular ongoing support for both the mentor and mentee. Please note that mentors are not the same as support workers. For more information or to apply for a mentor, please email us at leedsautismaim@advonet.org.uk and we will be in touch as soon as we can. For more information on becoming a mentor, please email us at leedsautismaim@advonet.org.uk and we will be in touch as soon as we can.